The Appellation of Origin Toro is located in Castilla y León, southeast of the province of Zamora, with an area of 5,500 hectares of vineyards. The arid character of the area is characterized by an extreme continental climate with Atlantic influences. 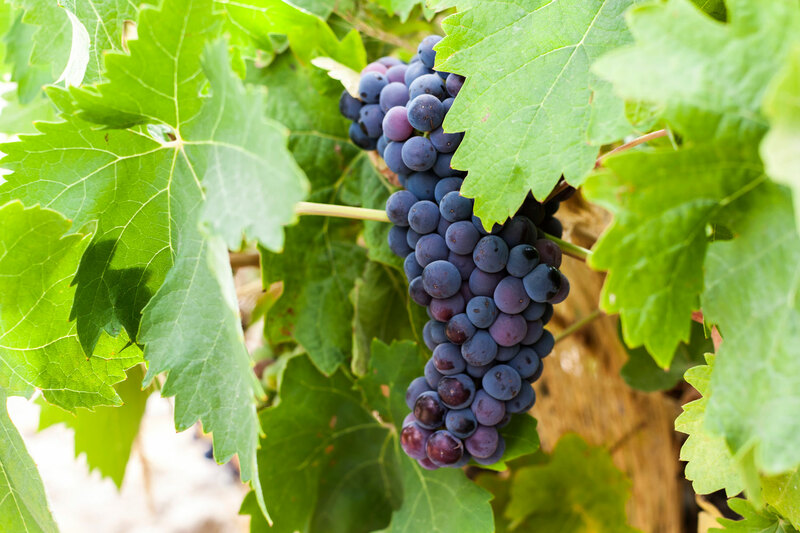 The cold winters and long hours of sunshine are excellent conditions for the successful development of the grape. The soil, composed of sandstone, clay and limestone is ideal for the cultivation of native varieties. The permitted grape varieties are: Tinta de Toro, Garnacha, Verdejo and Malvasia.